The time is flying as usual and we can reflect on what we have achieved so far. 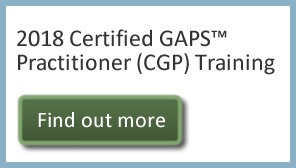 We now have more than a thousand Certified GAPS Practitioners around the world. 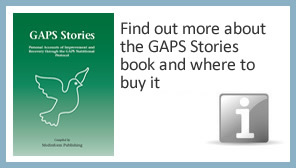 Those who are ready to practice are listed on my website gaps.me in the section 'Find GAPS Practitioner'. 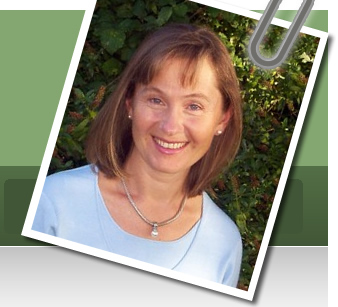 If you or your loved ones need supervision on their healing journey you can work with one of these practitioners. Many work by phone and skype as well as in person, so distance is not a problem.